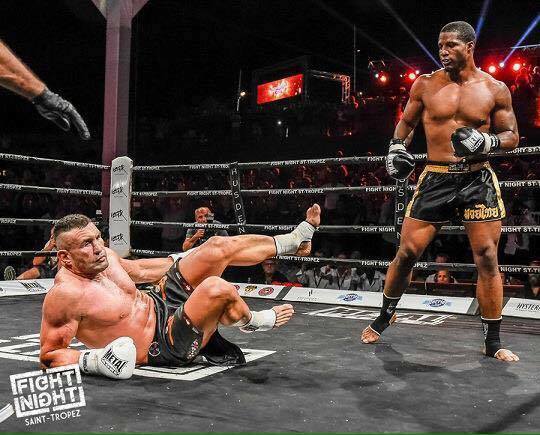 Karl Roberson was called on short notice to fight Kickboxing legend Jerome Le Banner at Fight Night Saint-Tropez 4 on August 4th in Saint-Tropez, France. 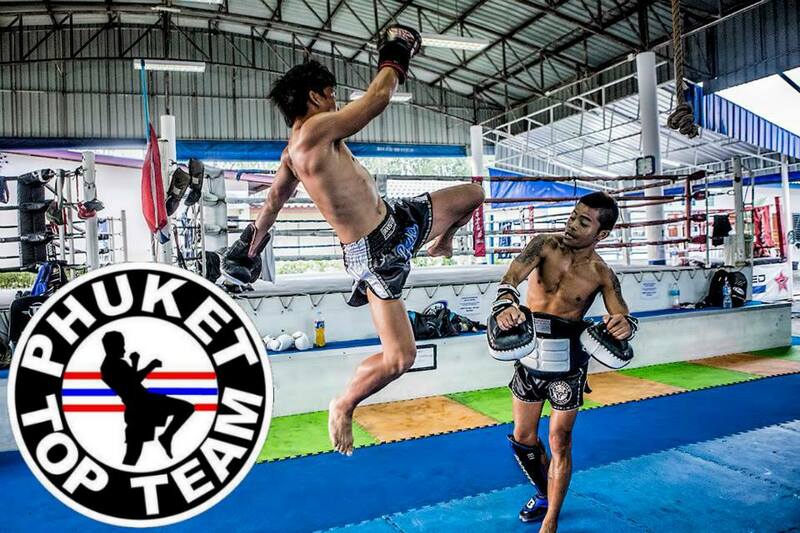 Roberson was making his Kickboxing debut against one of the biggest legends in Kickboxing. 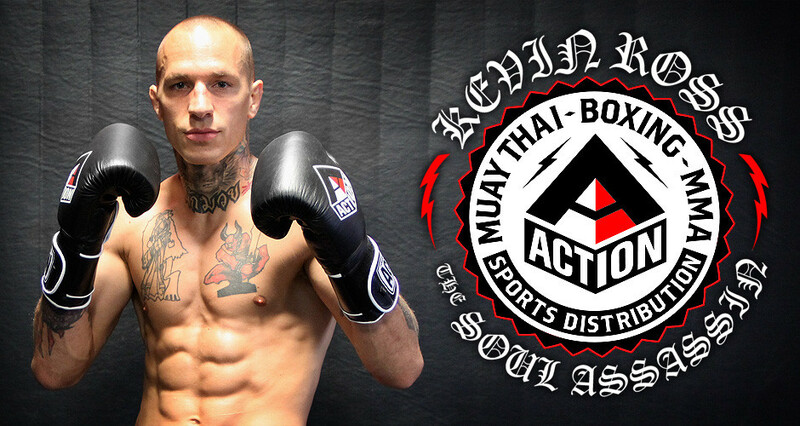 The deck was definitely stacked in his favor, he was fighting Le Banner in his home country of France and he was taking the fight on short notice, and it was his pro Kickboxing debut against a fighter with over 100 fights to his name. Roberson was supposed to be a sacrificial lamb for Le Banner to go out on top as his career was coming to and end, but Roberson did the unthinkable. He knocked the legend out in the second round, the only problem was that despite knocking him out he ended up losing a decision. How you might ask? Well after knocking down Le Banner in the second round the referee proceeded with a slow count that allowed Le Banner about 30 seconds to recover. What should have been a knockout victory for Roberson was snatched from him by horrendous refereeing. We were able to catch up with Roberson after returning home from the trip and talk about the fight. You can also see the video of fight at this link. MTA: You took this fight on short notice, how did it come to be? Karl Roberson: I took the fight on short notice, my coach got a call from our friend Eddie Marini asking if I would take a fight with JLB in a week. MTA: What were your thoughts when you were told it was against Jerome Le Banner? Karl Roberson: My first response is lets do it I get to fight some one I look up to and watched as I came up in the sport. Lets do it . MTA: Did you have a specific game plan going into the fight since it was short notice? Karl Roberson: Yea we watched a few of his most recent fights to see if we can find anything. There wasn't that much, I just came off a win in MMA at 185 pounds a week earlier so I was in shape so we came up with a move and heavy counter punches game plan. MTA: You went to France and fought a legend in Jerome Le Banner and pretty much got a raw deal. First off it seemed like you knocked him down in the second round but the ref did not give him a count. Do you think it was a knockdown? Karl Roberson: The first time he dropped he didn't get a count which through me off a lil because I know I connected clean. So there I knew I had to really go for it. MTA: When you actually knocked him out and the referee took the really long count what was going through your mind? Karl Roberson: When I knocked him out, I'm just waiting for the count and waiting thinking what's taking him so long so now I'm just in a lets go mode. MTA: After you saw that happen did that change your mind on how you had to approach the remainder of the fight? Karl Roberson: So the bell rang and coach says keep the same game plan don't change keep moving and sticking. MTA: Despite you not getting the KO you deserved, did you think you did enough to win on the judges score cards? Karl Roberson: At the end of the fight despite not getting the KO I still think I did enough to win connected more and had more and had more significant strikes. MTA: Were you able to talk to the promoters about the bad refereeing after the fight and if so how did that go? Karl Roberson: I wasn't able to talk to judges after the fight. MTA: Fans probably weren't familiar with you before this fight but they should be now. Can you give us a little background on your fight history, how did you start, your current record, where you train etc? Karl Roberson: I'm 24 and started training wen I was 13, I had a couple amateur boxing fights but didn't love it. Went looking for something different then found Brian Wright and from there it was history. I was undefeated in amateur MMA and got the light heavyweight belt. I went pro and now I'm undefeated as a pro and going hard. My kickboxing pro debut was against JLB so I guess I'm 0-1 in Kickboxing. MTA: When can we expect to see you fight again? Karl Roberson: I'll be stepping back in the cage in Atlantic City on September 25 for rROC and waiting on a call for my next Kickboxing fight. MTA: Any words for your supporters? Karl Roberson: I want thank all my fans for the love and support you have no Idea how it feels to step in that ring/cage knowing you have so many people that have your back. Thank you n love you all.